Quasar Science 4-foot Q-LED X-fade tubes are variable color temperature, dimmable, and brighter than comparable fluorescent tubes. Easily adjust from 2000K to 6000K using the dial on the end of the tube. 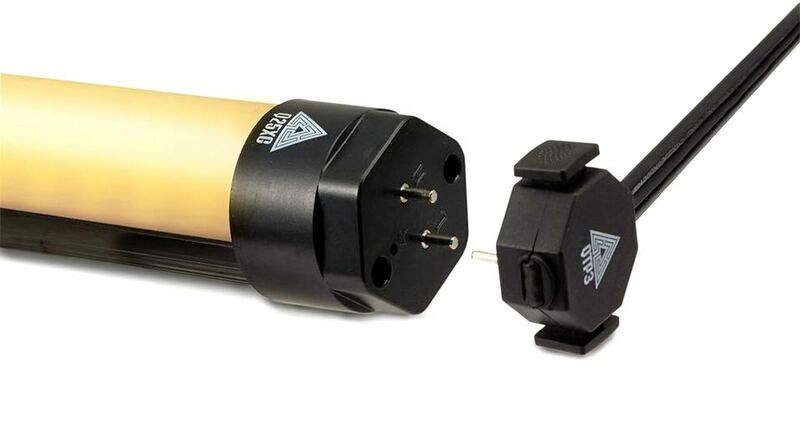 No ballast is required, making this one of the easiest soft lights to rig anywhere. We include the tube and Q-tap AC cable. We suggest pairing your Q-LED tubes with mounting hardware, dimmers, and extension cords. The Kino Flo Diva 401 kit includes two 4-lamp Diva fixtures with 3200k and 5600k tubes, built-in dimmable ballasts, flozier diffusers, 90-degree eggcrates/louvers, baby offsets, and stands. 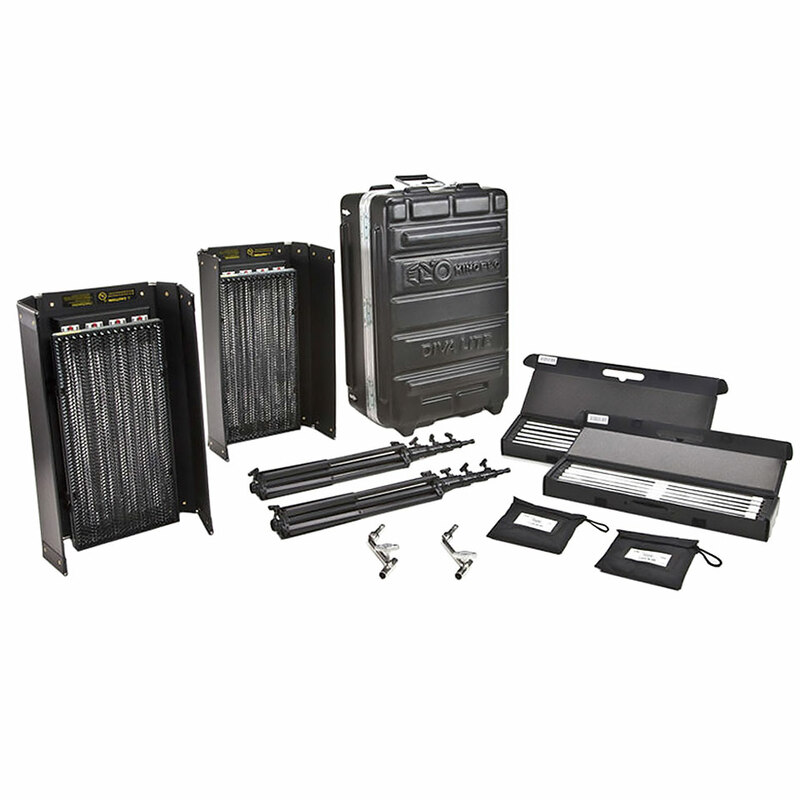 Your rental also includes a rolling flight case, making this kit highly portable. When shooting in a situation where you don’t know what to expect, the ability to swap between 5600k and 3200k in the same fixture can be a big advantage. The Divas are most often used as a key or fill light. They are nearly as bright as our Kino 4 by 4s, but more portable. Kino lamps are known for their high CRI and accurate color reproduction. Litepanels’ latest Astra 6X Bi-color LED panels continue to improve the Astra 1×1 family. 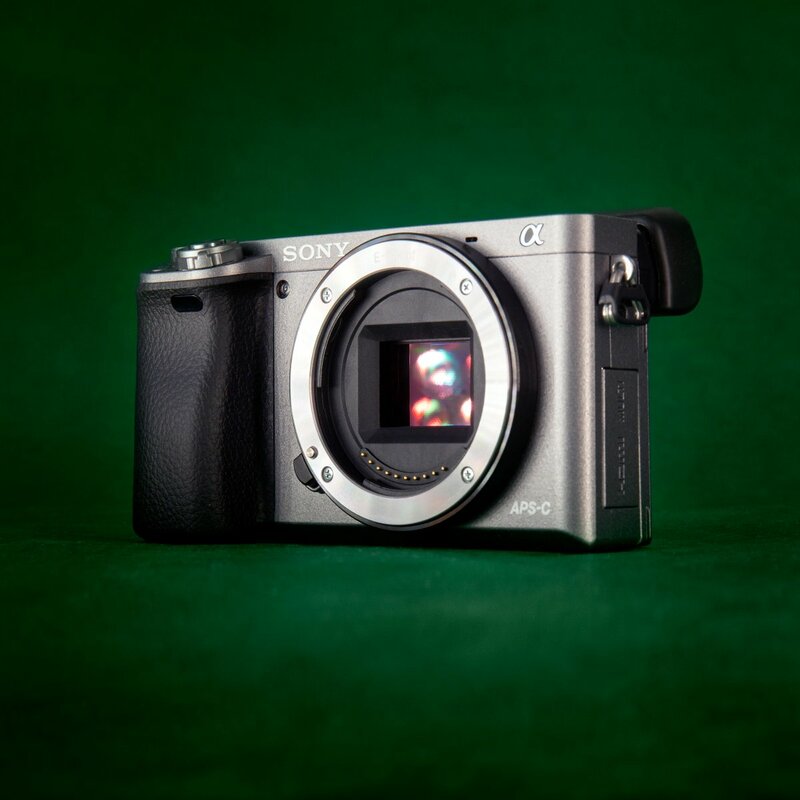 Six times brighter than the original 1×1, a longer throw and more power has made the 6X a go-to for filmmakers and photographers alike. 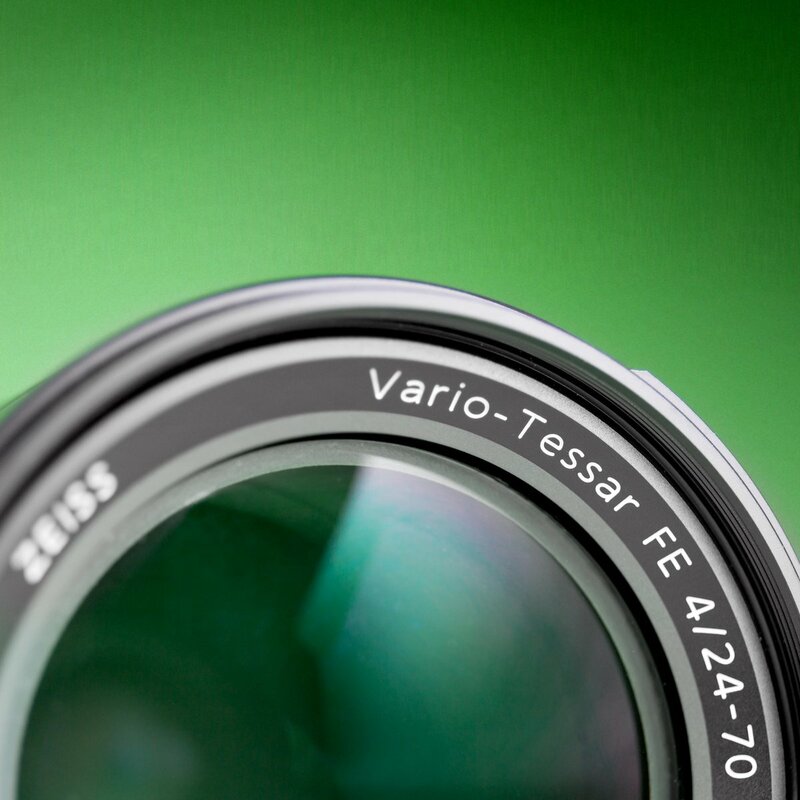 Dial in any white balance from 3200k to 5600k, matching daylight and tungsten sources. It has an incredibly high 95 CRI, making it perfect for shoots where you don’t want to sacrifice color accuracy for portability. The 46 degree beam angle, 105w max power draw, and smooth dimming from 100-0% provide ultimate flexibility. It can be run from AC power as well as batteries. Our Litepanels Astra rentals include a Bluetooth Communication Module, allowing complete control from the free Litepanels SmartLite App. You can adjust color and intensity, as well as group lights together for maximum control. We include two light panels, two compact 7.5′ stands, two AC power adapters, two V mount adapters, two Bluetooth Communications Modules, and a rolling hard case. 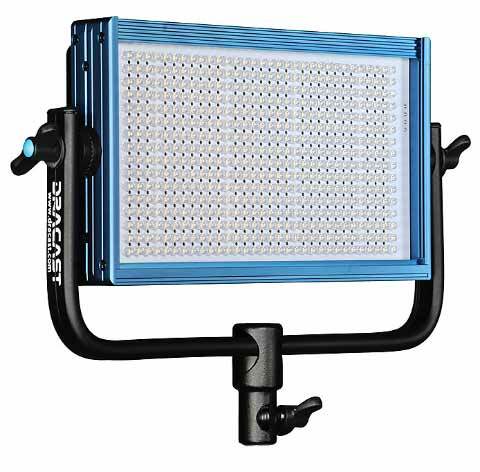 This foldable bi-color LED light panel from Dracast is ultra portable, with the same output as a 12″ x 12″ panel, in an unbelievably small package. Dial in any white balance from 3200k to 5600k, matching daylight and tungsten sources. It has a high >95 CRI for accurate colors and skin tones. The fixture has a 45 degree beam angle and can be dimmed from 0-100%. It draws a maximum of 60 watts and is cool to the touch. It mounts with a baby receiver on a ball joint. It can be run from AC power as well as standard V-mount batteries. We include one foldable light panel, diffusion panels, a removable baby receiver, an AC power adapter, and a carry bag. Ring lights are a useful specialty light, especially for portraiture and macro shooting. 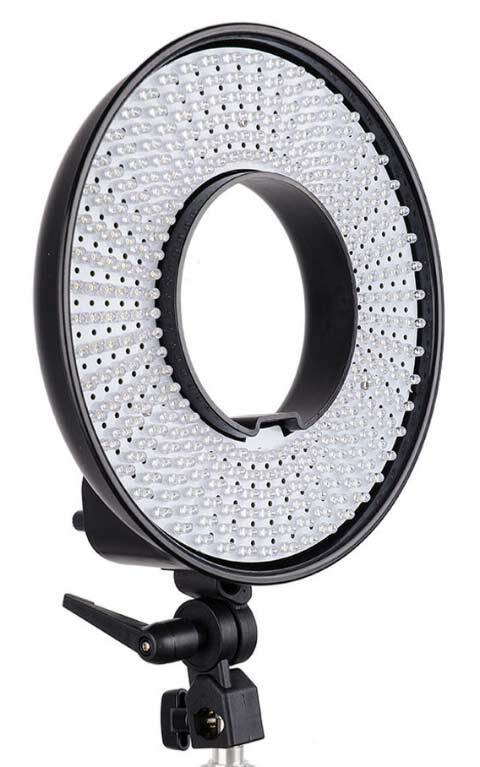 This bi-color LED ringlight rental includes a fabric diffuser, 1/4″-20 camera mounting bracket, ac power cable, and a hard case. It mounts on any standard light stand. The light is approximately 10.5″ across, with a 4.5″ diameter center hole, allowing the mounting of nearly any camera and lens combination. 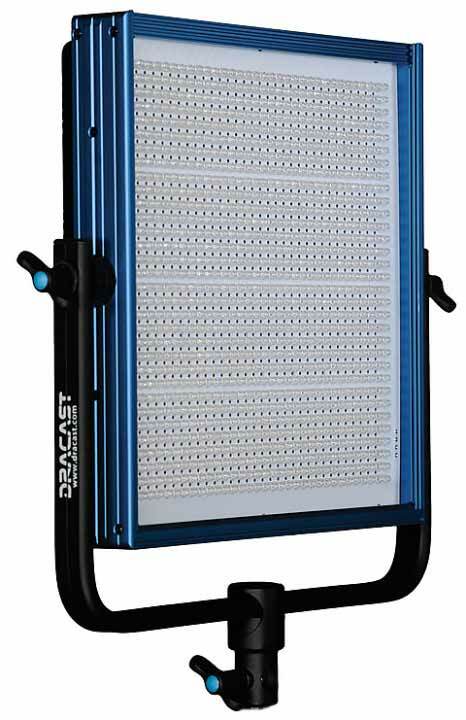 This Bi-color LED light panel from Dracast is a half size version of the classic LED panel, spreading 500 LEDs over a 12″ x 6″ surface. Dial in any white balance from 3200k to 5600k, matching daylight and tungsten sources. It has an incredibly high 95 CRI, making it perfect for shoots where you don’t want to sacrifice color accuracy for portability. The fixture has a 45 degree beam angle and can be dimmed from 0-100%. It draws a maximum of 60 watts and is cool to the touch. It can be run from AC power as well as standard V-mount batteries. 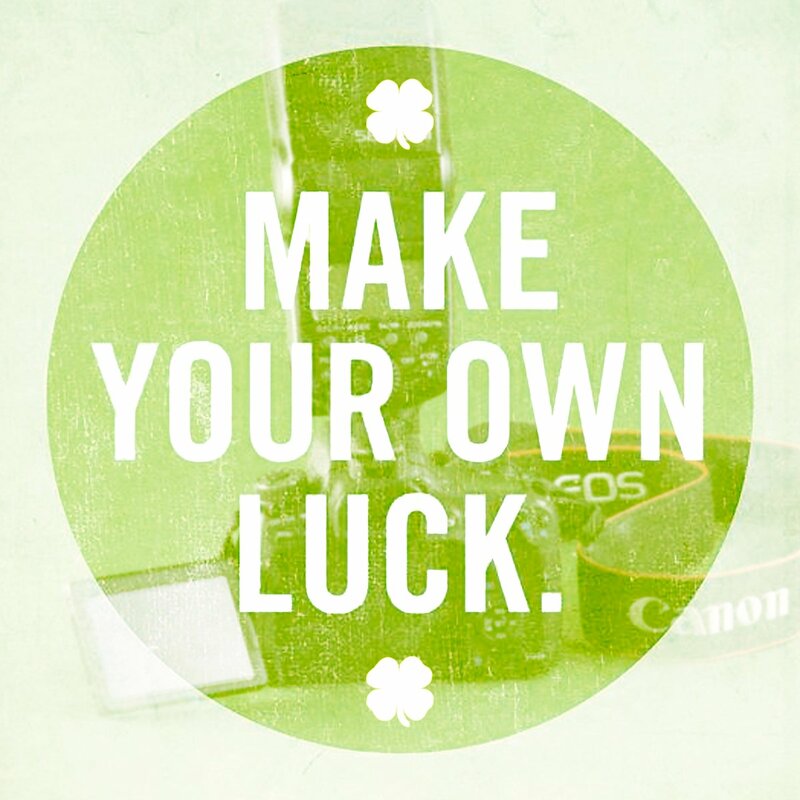 We include one light panel, an AC power adapter, and a carry bag. 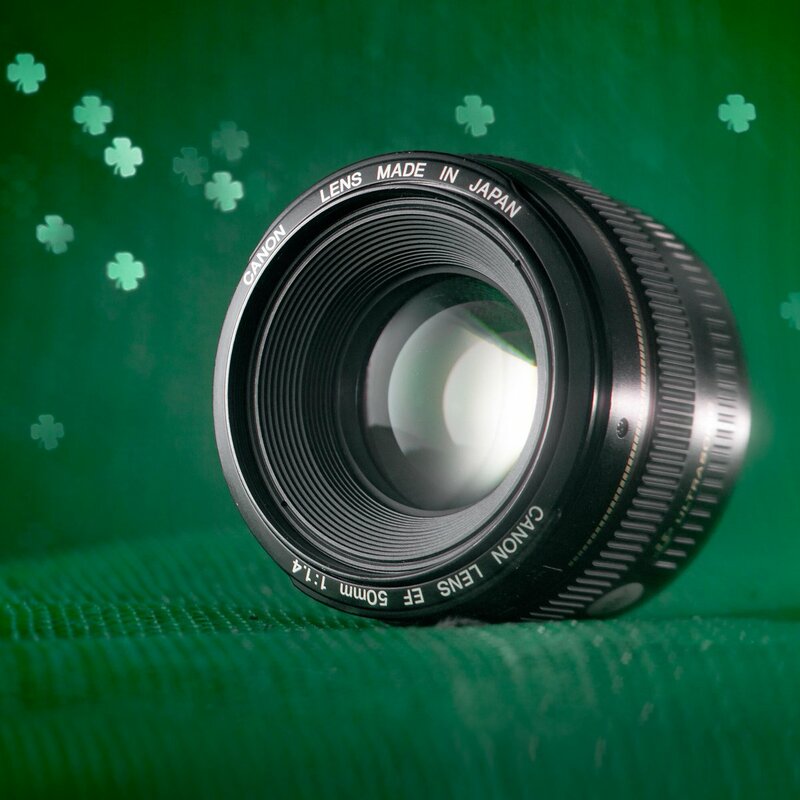 HMIs are a daylight-balanced (5600K) light source that’s popular in film, television, and photography. This 200-watt HMI fresnel rental will give you light that matches daylight, with a lot higher efficiency and CRI than a tungsten fixture. We include the lamp head, barn doors, scrims, magnetic ballast, and head cable. An upgrade to electronic ballast is also available. Many of our renters use HMI lighting in combination with Kino Flos for a soft key and fill, while the HMI provides a hard backlight, edge, or kicker. 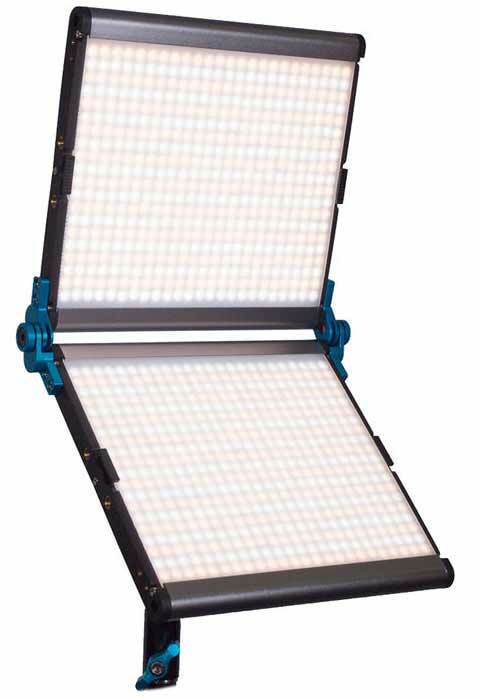 It’s also popular bundled with a 4×4 silk or other diffusion, as a flattering key or fill light. 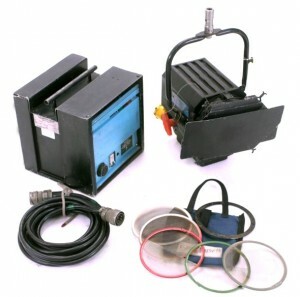 We also carry HMI fresnels in 1.2K, and 575w sizes. HMIs are a daylight-balanced (5600K) light source that’s popular in film, television, and photography. Renting a 575-watt HMI fresnel will give you light that matches daylight, with a lot higher efficiency and CRI than a tungsten fixture. We include the lamp head, barn doors, scrims, magnetic ballast, and head cable. An upgrade to electronic ballast is also available. 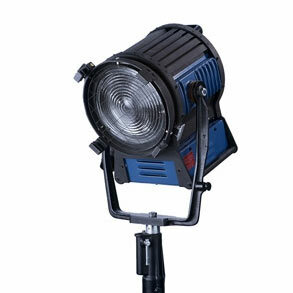 We also carry HMI fresnels in 1.2K and 200w sizes. HMIs are a daylight-balanced (5600K) light source that’s popular in film, television, and photography. 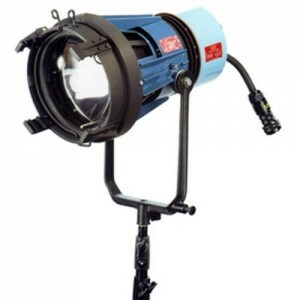 Renting this 1.2kW (1200 watt) HMI PAR will give you light that matches daylight, but still runs on a standard 15 or 20 amp household circuit. A PAR (parabolic anodized reflector) gives you the most “punch” possible in a lightweight fixture. We include the lamp head, lenses, barn doors, scrims, magnetic ballast, and 20′ head cable. You’ll need a baby stand. An upgrade to electronic ballast is also available. We also carry HMI fresnels in 1.2K, 575w, and 200w sizes. This Bi-color LED light panel from Dracast is 12 inches square, with 1024 LED lights. Dial in any white balance from 3200k to 5600k, matching daylight and tungsten sources. It has an incredibly high 95 CRI, making it perfect for shoots where you don’t want to sacrifice color accuracy for portability. 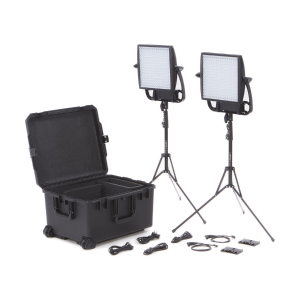 We also offer a two-light kit, with two light panels, two power adapters, and two carry bags.